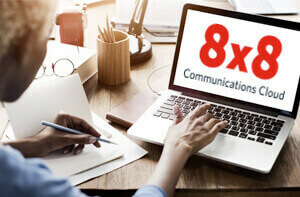 Unified Communications Join 9 Global Offices for Ad Automation Leader | 8x8, Inc.
With nine global offices and hundreds of employees, effective communication is essential to Rubicon Project. To meet their growing needs, 8x8 provided the modern unified communications its old PBX system lacked. Rubicon Project is the operator of one of the advertising industry’s largest independent real-time trading platforms for digital advertising, and has engineered one of the largest real-time cloud and Big Data computing systems, processing trillions of transactions within milliseconds each month. The company’s pioneering technology created a new model for the advertising industry—similar to what NASDAQ did for stock trading. Rubicon Project’s automated advertising platform is used by more than 500 of the world’s premium publishers to transact with over 100,000 ad brands globally. To meet their expanding communications requirements, Rubicon Project selected 8x8 to provide 8x8 Virtual Office business VoIP, unified communications and mobile solutions to its nine international locations. Rubicon Project has implemented over 300 8x8 Virtual Office extensions, including mobile apps for iOS and Android devices. Users can take or make calls using their desk phones, PC-based soft phones, or smartphones. A unified company directory and 4-digit extension dialing make it easy to reach colleagues at other offices—even those in other countries. 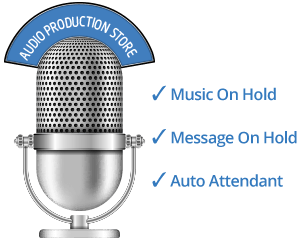 Chat and video capabilities give employees multiple ways to communicate and collaborate, depending on the workflow. 8x8’s cloud telephony services deliver the rich capabilities and voice quality we need with almost zero IT intervention from us. Instead of maintaining hardware, we can focus on running the business.